Make no mistake—no matter the size of your vape business, it will never lose profits from having suave and functional packaging. 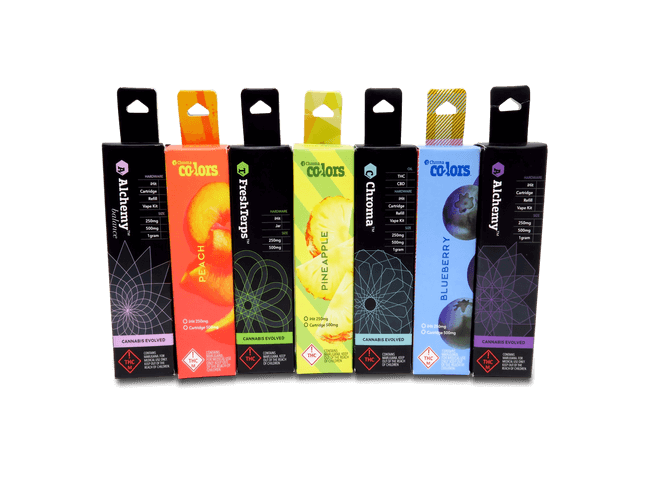 If you’re looking for custom vape packaging that pulls double duty, a hanger box offers increased flexibility for your products wherever they’re sold. These useful additions are easy to integrate into your final design and can become an important asset to your vape packaging—as proven through their use by major cannabis companies! Don’t have a template on hand? Just ask—we always offer free templates via email, and you can get quotes, answers, and more information about hanging boxes—for your cannabis or otherwise—by clicking “Custom Quote” at the top of this page or contacting us at sales@businessimageprint.com.